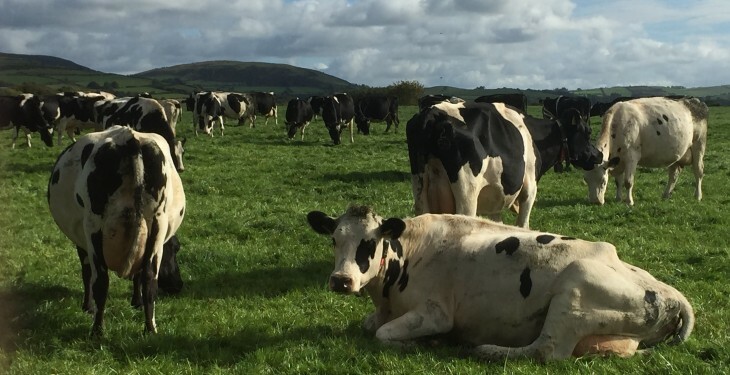 A common observation by dairy farmers is that late autumn grass does not have the same ‘power’ as spring or summer swards, according to Teagasc. 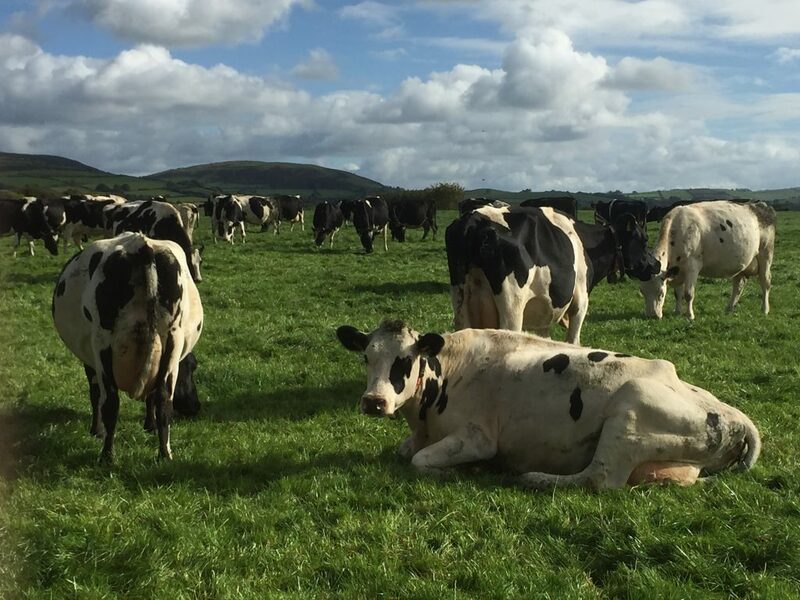 According to Teagasc, the compositional changes which occur in grass during the autumn period reduces the milk production potential from this grass. Teagasc says that 16kg DM (Dry Matter) intake of autumn grass supports a daily milk yield of approximately 5.5 litres less than an equivalent allowance of summer pasture. DMD is still high at +80% because the fibre content remains digestible. Sugars content is lower than for summer grass. Energy content is 80-85% of the value of spring grass at 0.85-0.90 UFL per kg DM. Crude protein content is high at 21-23%. Much of this is rumen-degradable nitrogen (N), which is adequate for late lactation cows, but not for freshly-calved cows. The change in the composition in the autumn period means that there is a surplus of feed protein relative to energy. However, this does not mean that autumn grass is a poor feed, says Teagasc. On the contrary, it is possible to achieve excellent milk solids output (+1.2kg/day) from spring-calved cows fed 2kg/day of high energy (e.g., 0.94 UFL) concentrate in late lactation. According to Teagasc, this can be achieved provided the grass is well managed as part of the diet. 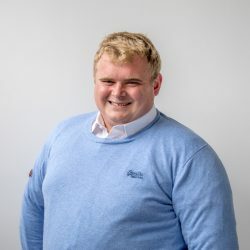 For freshly-calved cows on autumn grass, higher rates of concentrate supplementation (5-6kg) and the inclusion of quality protein ingredients (e.g., soya, distillers) are required, it says. A high-energy (0.94 UFL) ration at protein equivalent of 16% is complementary to autumn grass – higher crude protein levels are of limited benefit until grass is removed from the diet.